Click above to see Mike talk about the importance of language. Established in 1996 by Michael Papania, Coaching For Success, Inc. is based in Lake Charles, Louisiana. 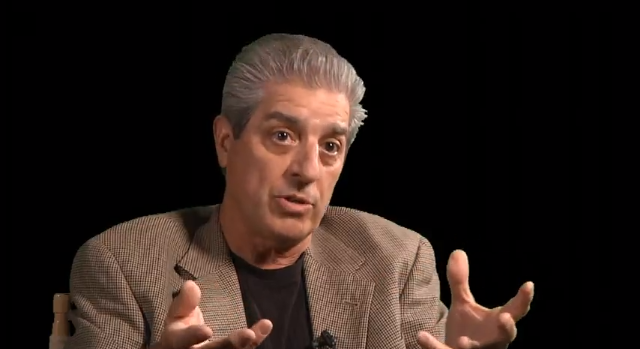 Mike's courses on leadership, communication, and mood management will put you on the path to success. Can we ever be too competent in our speaking and listening? Have you ever said something you wish you wouldn't have said? Have you ever been misunderstood by your spouse, co-worker or friend? How does this happen? Communication skills can be learned. Learning why you speak and listen the way you do is the start. We will be in conversation with other people for the rest of our lives. The quality of your conversation depends upon how well you speak and listen. Whether in the field of business, consulting, management, education or personal development, communication is the foundation for success. Dynamic communication between human beings is at the center of all organizations, cultures, and businesses. Leaders are designers of moods. Our moods and emotions contribute to the quality of our conversations. Good things happen in good moods and bad things happen in bad moods. Why would anyone want to stay in a bad mood? Our moods (and emotions) affect the way we see and act in the world. Mood management is part of acquiring emotional intelligence. Human beings can learn how to design and manage their moods rather than being a captive to them. In a simple way, do optimistic people have a different outlook on life than do pessimistic people? Do our moods affect our listening? 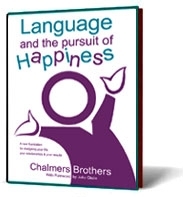 Get a copy of the book Language and the Pursuit of Happiness! Mike contributed to this book and uses it in his Leadership Through Language workshops.